One of my best friends is currently visiting Shanghai. I recommended her to check out my favorite dumpling restaurant. 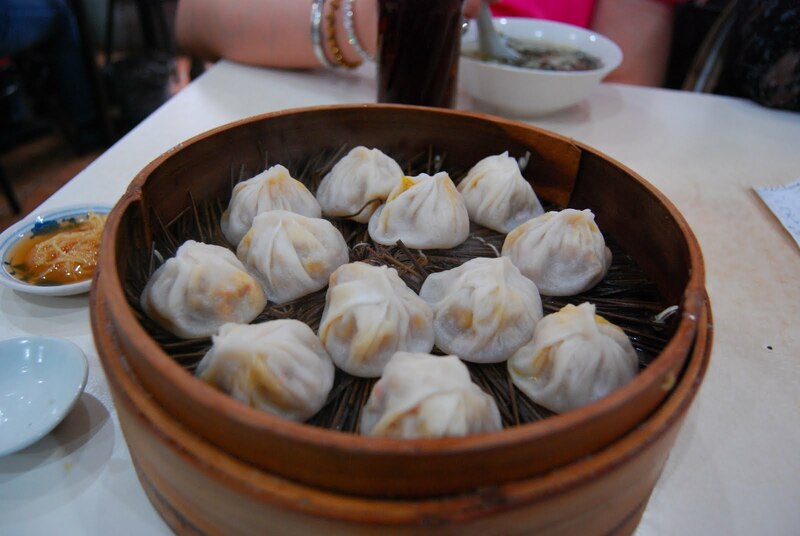 Their 蟹粉小龍包/crab meat dumplings are out of this world. The last time I went was a few years ago before the shop was forced to relocate when the street it was on was completely redeveloped. The previous store was best described as a bomb shelter. It was a tiny shop below ground level and had 4 or 5 tables with plastic stools tucked under them. Thanks for sharing the pictures, Nat! 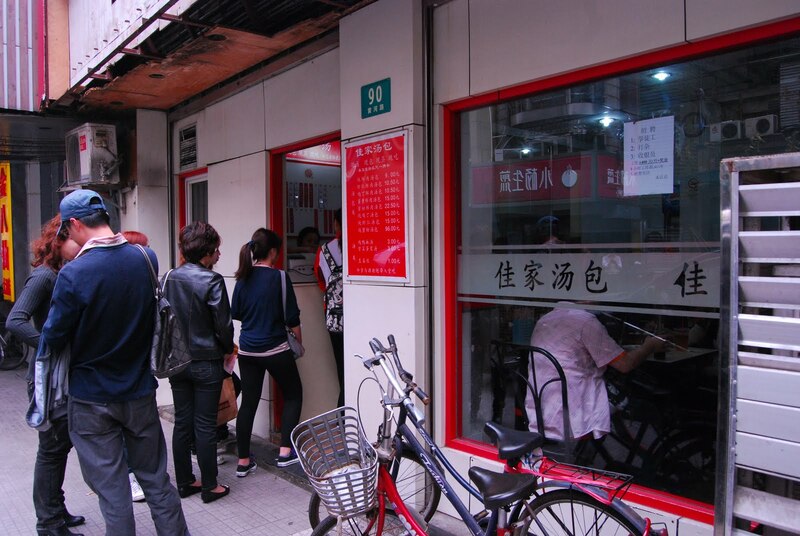 Open 6:30am to 6:30pm, but once the dumplings are sold out the shop closes for the day.